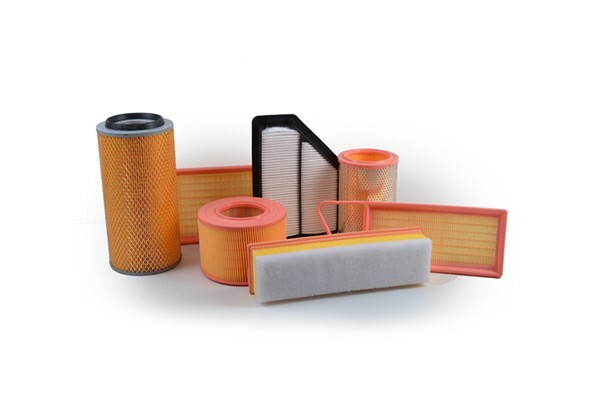 Since 1972 G.K Industries Ltd. has been a leader in providing filtration solutions to the North American market. 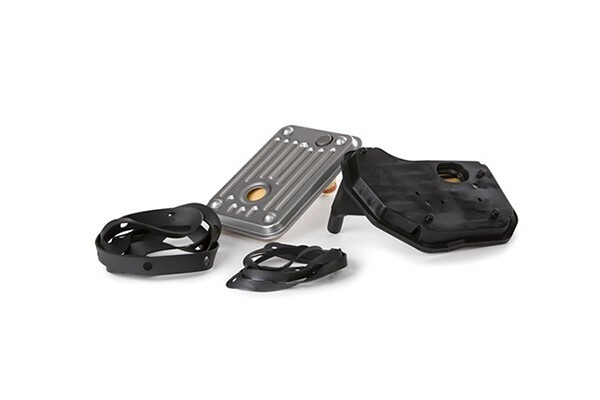 All our products are designed and manufactured to meet or exceed OE specifications and supported by industry-leading service. 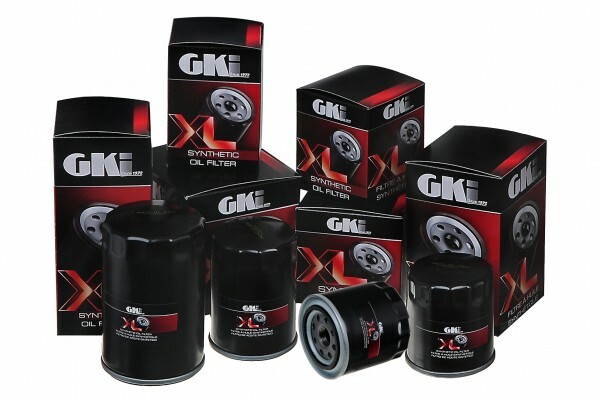 GKI offers high-quality air, breather, cabin air, fuel, transmission, and oil filters and excels at being first to market. As an indication of our commitment to quality GKI has been registered to the prestigious ISO 9001:2008 Quality Assurance Standard. 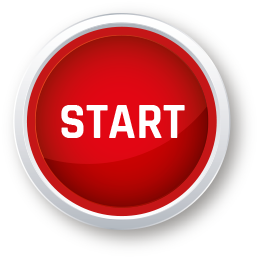 ISO is the International Organization for standardization, headquartered in Geneva, Switzerland. Improve your filter profits, increase your market share, shorten your lead times, reduce your inventory and ultimately exceed your customer’s expectations, make GKI your complete filtration solutions provider. 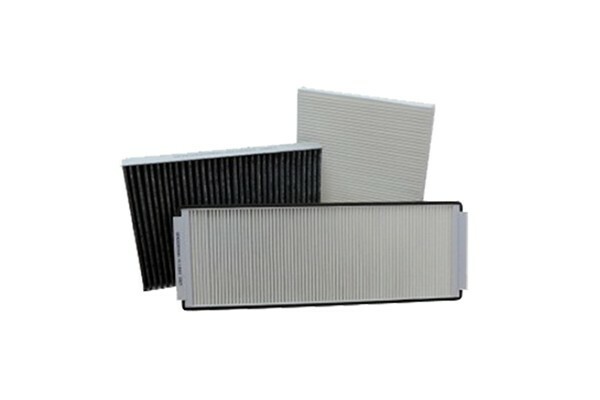 We manufacture our filters using only the highest quality filter media and are first to market with new applications. GKI offers more than 95% application coverage in the oil filtermarket, more than 90% application coverage in air, 97% in fuel and 99% in cabin air filtermarket. We are committed to a 96+% fill rate within 4-6 days to any North American location. GKI's business model offers complete private labels programs tailored to the customer’s needs in term of performance, coverage, distribution and pricing. 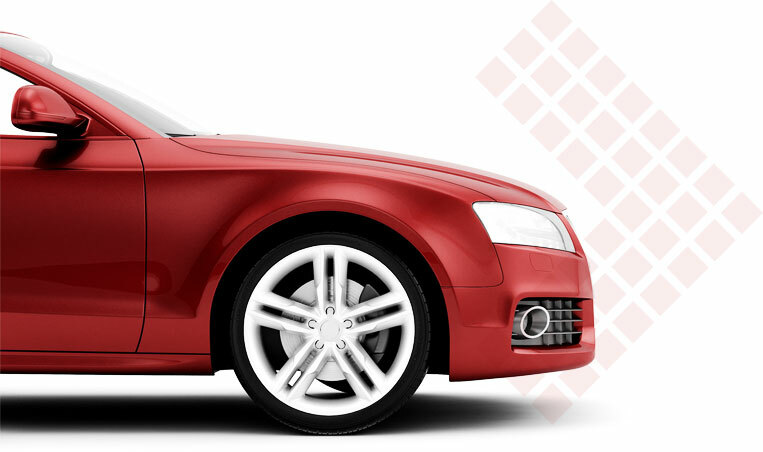 Our various platforms allow us to offer a variety of programs to exceed the expectations of our partners including warehouse distributors, retailers and buying groups in the automotive aftermarket. 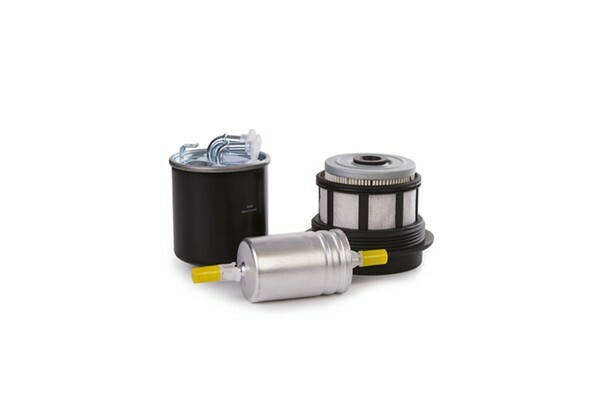 GKI is a leading North American brand of automotive aftermarket filters. 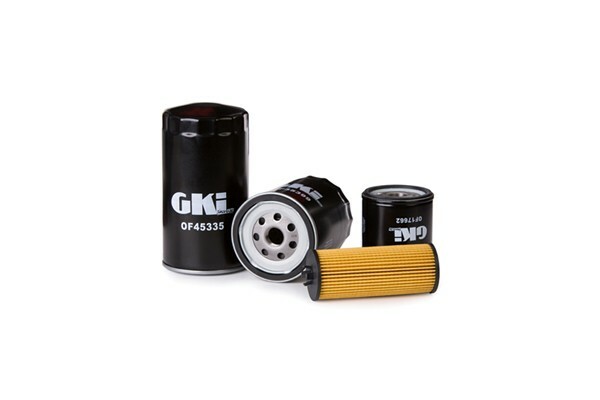 Since 1972 GKI has been selling GKI brand of breather filters, air, oil, cabin, fuel and transmission filters. In addition to providing the GKI brand of filters, we specialize at also working with our OE partners on private label programs. We are proud of our OE and manufacturing programs providing exceptional quality products to our partners.